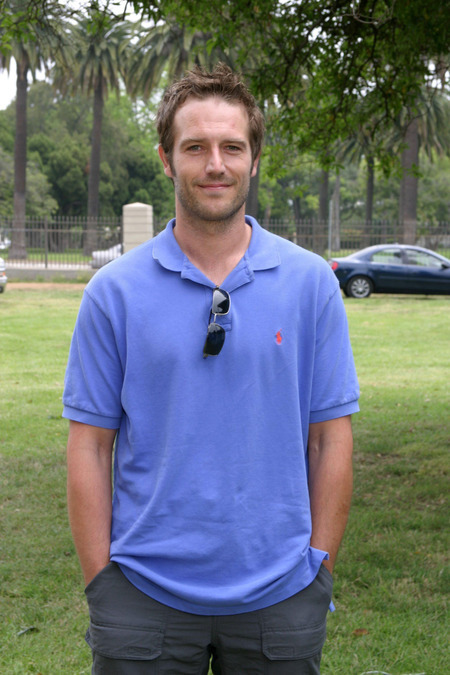 Born on Nov. 27, 1968, Michael Vartan’s first shot at stardom came when he appeared in the film To Wong Foo, Thanks for Everything! Love, Julie Newmar. He then appeared in such films as The Myth of Fingerprints, One Hour Photo, Monster-in-Law, Never Been Kissed and Colombiana. He’s probably best known for his television roles, including Hawthorne and Alias.